Only few may be aware that most drill bits that end up at scrap shops are made from tungsten carbide. This metal is extremely hard and is second only to diamonds. It is needed to break through many hard materials during drilling. As such, carbide scrap that has been previously used for mining and oil services, among many other applications, is actually a very valuable metal for recycling. 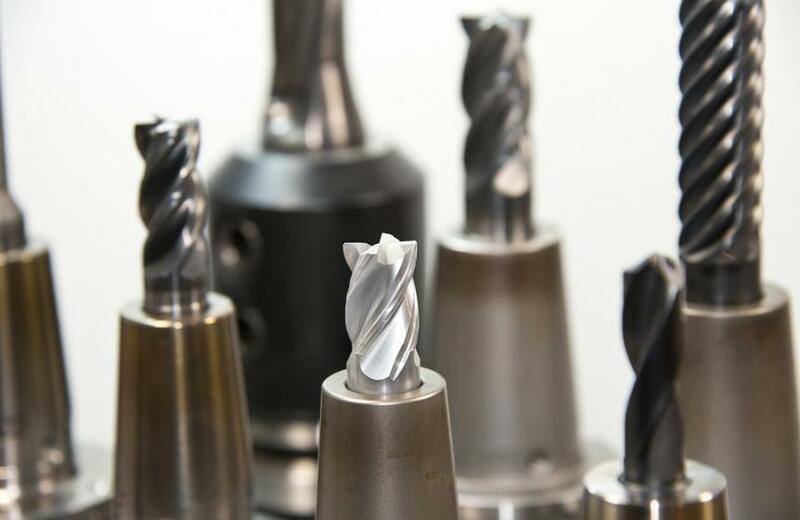 Tungsten carbide is a powder in its basic form that can be formed into different shapes for certain applications in commercial equipment, like industrial drill bits and cutting tools. This carbide scrap, once sorted and processed, is important in recycling metals that are not easily mined. Tungsten carbide is one of those commodities that affects tooling manufacturers and suppliers at all levels. The price of this metal product has risen sharply over the past years. In fact, its price increased about 500% in 2004 alone, compared to one decade before, and it can fluctuate significantly. In 2014, the commodity was valued at the price range of $350-400 dollars per metric ton unit (MTU). With China continually dominating and regulating the pricing that caused it to go higher, end-use industries embraced the idea of carbide scrap recycling. It’s the best way to keep prices down, provide new tools for industries and consumers, and offer new jobs in the recycling industry. Carbide scrap is typically processed back into its basic powder form, ready to be formed again for reuse. One of the biggest challenges of the business is not on the recycling process itself, but finding enough of the metal to feed industrial demand. Sourcing and coordinating the logistics of carbide scrap to the site includes palletizing and loading the material onto trucks, containers and even onto ships. Alnor Industries has been in the recycling industry for over 4 decades. Our extensive experience and expertise enables us to overcome the challenges involved in the business, from sourcing to final processing. We reply on expertise and our modern recycling facility. We can also arrange pickup for personal or small business recycling. Contact Alnor today to learn more.